Is Death Penalty by Lethal Injection Unconstitutional? 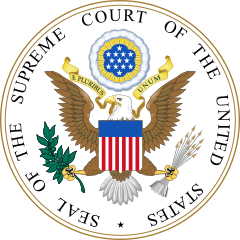 Tomorrow morning, the Supreme Court of the United States will hear oral arguments in a case where many believe the entire question of whether or not the lethal injection method of execution is cruel and unusual punishment will be decided. Georgia is halting its lethal injection executions for now because of concerns voiced by state officials about the quality of the chemicals available to be used by executioners. Kelly Gissendaner’s Execution Has Been Stayed. This month, the American Bar Association (ABA) passed without any dissenting delegate votes not one but two resolutions that impact how capital punishment is sentenced and carried out in the United States, particularly Florida. In what is probably no surprise to anyone, the family of Clayton Lockett, who suffered so horribly during his April 29, 2014 execution by the State of Oklahoma, has filed a civil lawsuit for damages. You can read the full complaint online here (thanks to the Death Penalty Information Center). 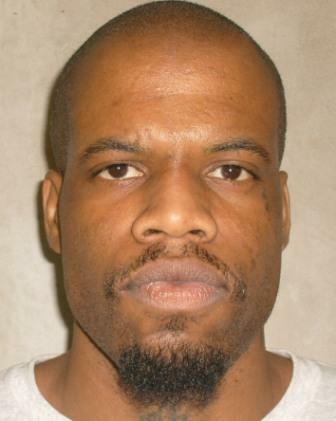 Last week, a report was released over in Oklahoma that confirmed that the botched execution of Clayton Derrell Lockett wasn’t the result of any drug or combination of drugs. Nope. Apparently, the horrific execution of Mr. Lockett was the result of how the IV was inserted into his arm.